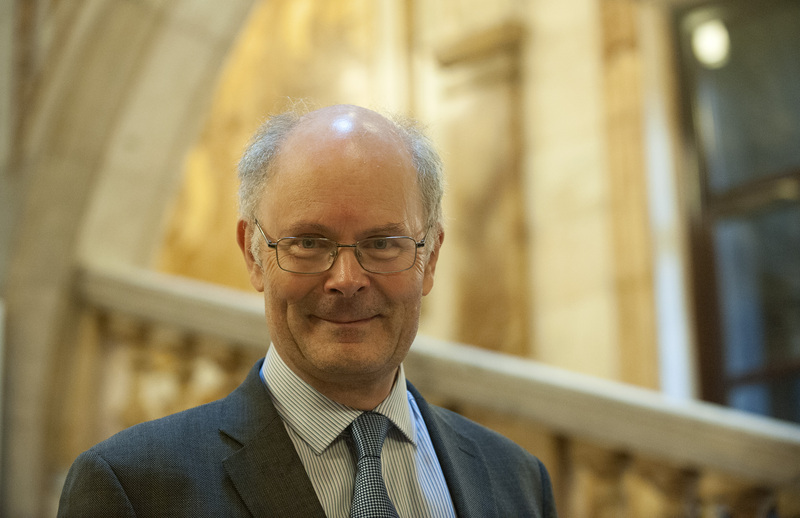 Following the popularity of this year’s Spring Lecture, delivered by Professor Sir John Curtice, an additional venue has been sourced for those wishing to attend a London Livestream event. This year's Spring Lecture will be delivered by Professor Sir John Curtice. A political scientist who is currently Professor of Politics at the University of Strathclyde, and Senior Research Fellow at NatCen Social Research, John will be discussing Brexit.